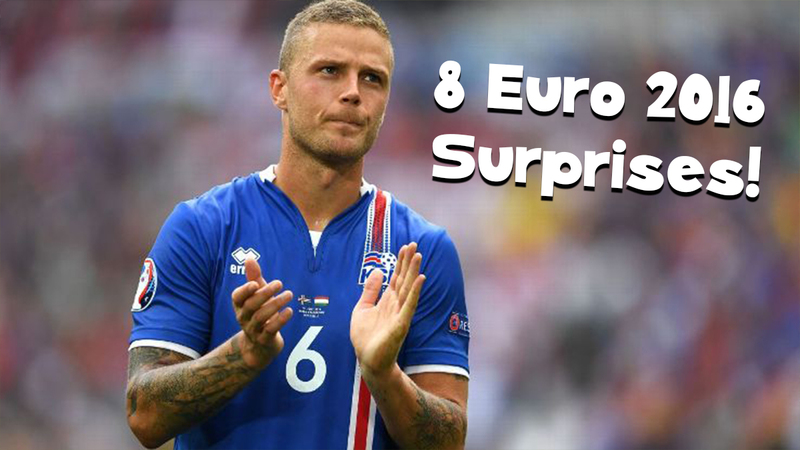 MOTD MAG: 8 Surprise stars of Euro 2016! Remember this guy being at Everton? Neither do we! The Valencia ace only played in the first game because Mats Hummels was injured, but he helped keep a clean sheet and scored the winner against Ukraine. Now Real Madrid want him! Albania have looked decent at the back in France, with the rapid Hysaj keeping Martial and Coman quiet against France before playing a part in his country’s winner against Romania. Look out for him in the Champions League with Napoli next campaign! Inside the Everton dressing room! A pretty forgettable 2014-15 at Sunderland saw this fella shipped out on loan to Bologna last campaign. Now, following his goal in Italy’s 2-0 win over Belgium, there’s talk of him working under Antonio Conte for a third time at Chelsea! Rather than splash the cash on over-hyped youngsters, Premier League clubs might be better off looking at this no-nonsense Iceland ace. The Krasnodar centre-back was the only man to play every minute in qualifying and has barely put a foot wrong! Switzerland couldn’t have made it to the last 16 without Sommer – who conceded just one goal in the group stages (a penalty) and made match-winning saves against Albania. He’s the Bundesliga’s second most expensive keeper behind Manuel Neuer! Despite not scoring all season and going nearly two years without an international goal, Szalai remained a fans’ fave with Hungary – then bagged his nation’s first Euros strike since 1972. He could be this tournament’s secret star surprise package! There’s a reason supporters call this guy Epic Brozo. The Dinamo Zagreb star, who spent last term on loan at Inter Milan, provides the perfect foil for Luka Modric and Ivan Rakitic and assisted the latter for his goal against the Czech Republic! Everyone thought Bayern Munich ace David Alaba would be Austria’s star man, but the player responsible for letting Alaba roam has actually surpassed his team – mate. Baumgartlinger hasn’t stopped running since the first whistle blew against Portugal – and he’s played wicked ever since! 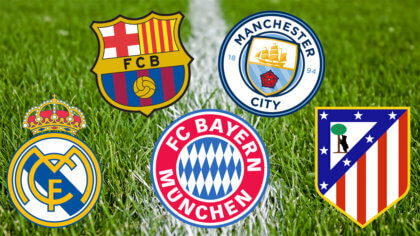 If you like this, then read more in this issue of Match of the Day Magazine! The MOTD guys have put together their Euro 2016 Dream Team! It’s got 6 things you need to know about FIFA 17! 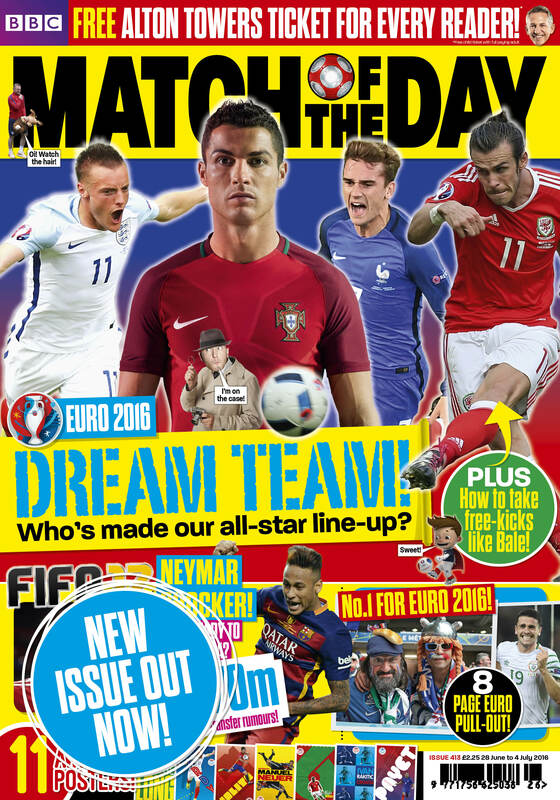 Plus find out how to take free kicks like Gareth Bale! Ultimate Team with MOTD Mag! Sergio Aguero and Zlatan Ibrahimovic! 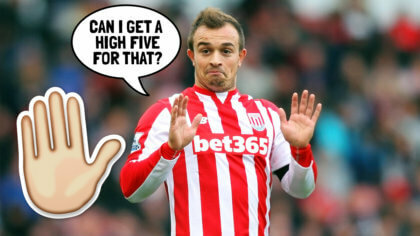 Xherdan Shaqiri comes to save Stoke!